 Shortbread House is a small, family run bakery based in Scotland's historic capital city of Edinburgh. Anthony Laing and his wife Fiona acquired the business in 1989. Since then, it has grown from a small customer base in Scotland to having customers throughout the UK and abroad. Anthony comes from a family with a strong baking tradition. 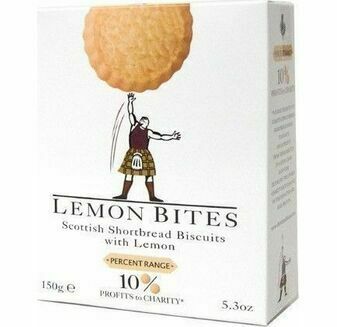 His father was Lord Laing who was chairman of United Biscuits. Shortbread House aims to produce a small range of high quality products, to Fortnum & Mason, John Lewis and Harvey Nichols, among others. 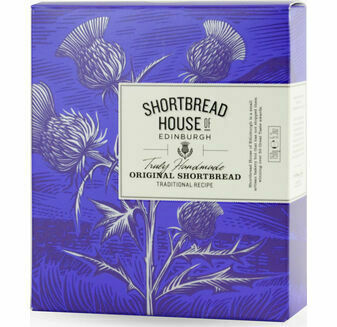 The Shortbread House range of products are genuinely made by hand, so their taste, texture and appearance are quite different from mass produced shortbread. .
We employ a small team of skilled bakers and use the very best quality ingredients, making the products to order. Our products consistently win many prestigious taste awards.